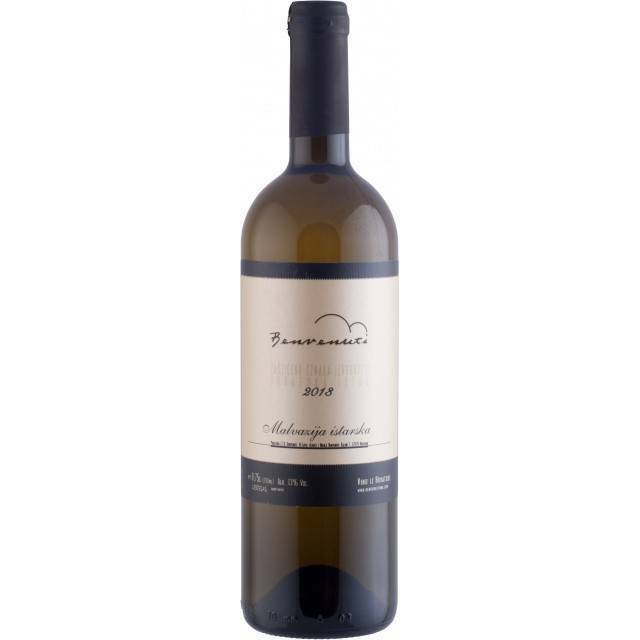 Malvazija istarska - Malvasia Istriana is now recognized as the main Istrian grape variety and one of the most important indigenous Croatian varieties. This Malvasia is harmonious and full-fledged. It is exceptionally fresh, mineral, fruity and very drinkable. The vineyards are on terraces in white limestone soil. The vines are planted in different positions, all between 250 and 400 meters high.